Fun to ride, simple to control, the Star Rider Electric Scooter is simply the handiest means of transport around. 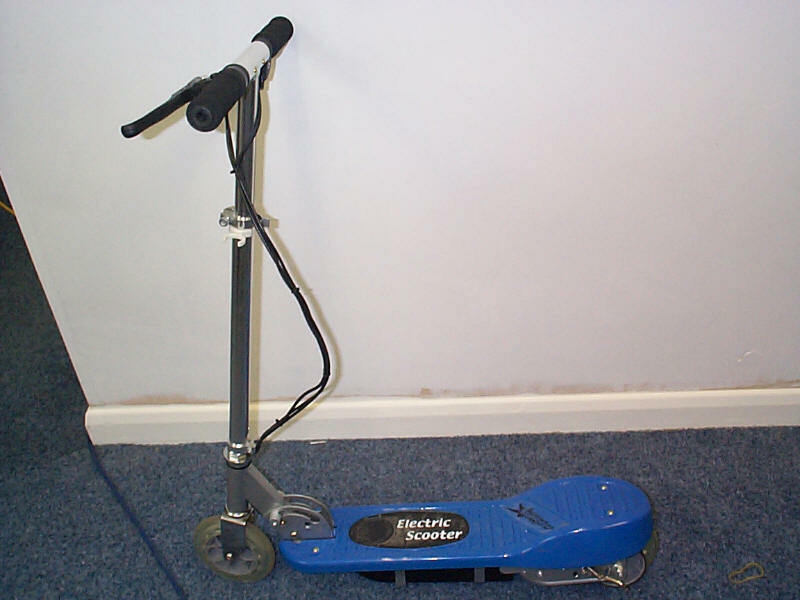 The scooter is totally collapsible and is ideal for carrying on the train or bus or putting in the boot of your car. 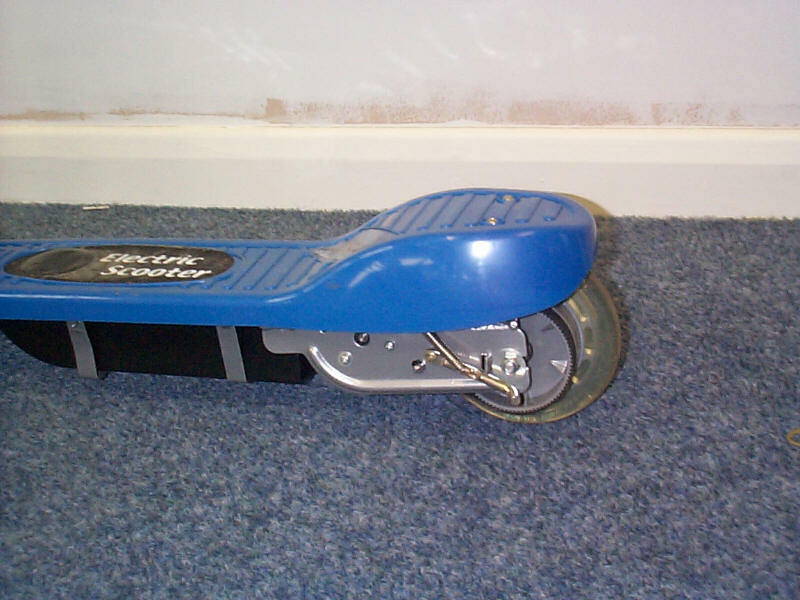 A superb value scooter!